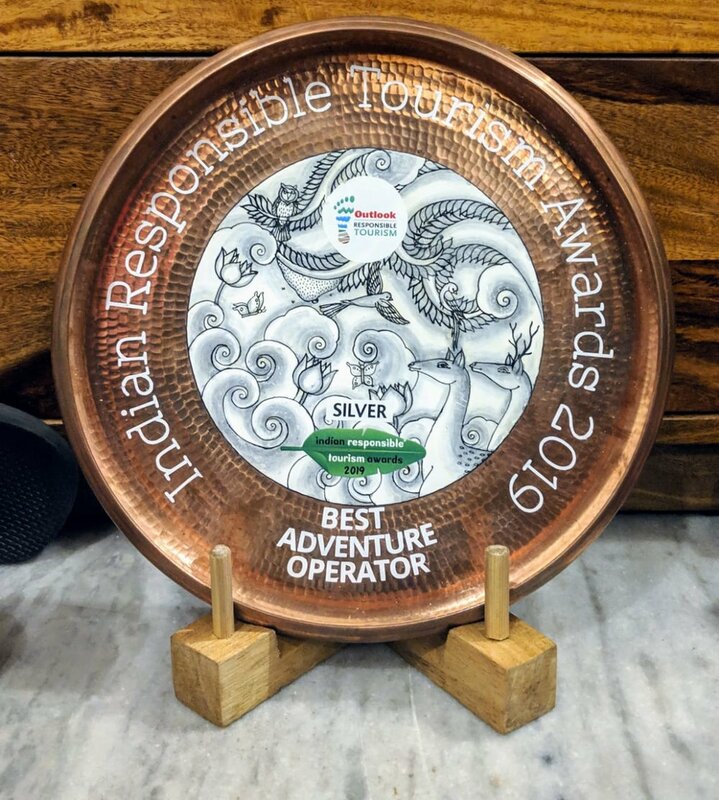 Expeditions India—Best Adventure Operator (Silver): Expeditions India! 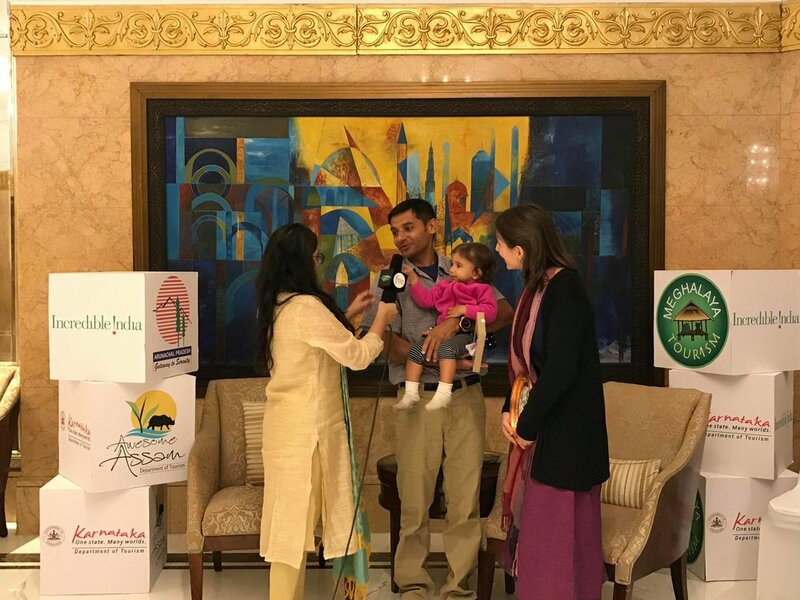 Best Adventure Operator (Silver): Expeditions India! 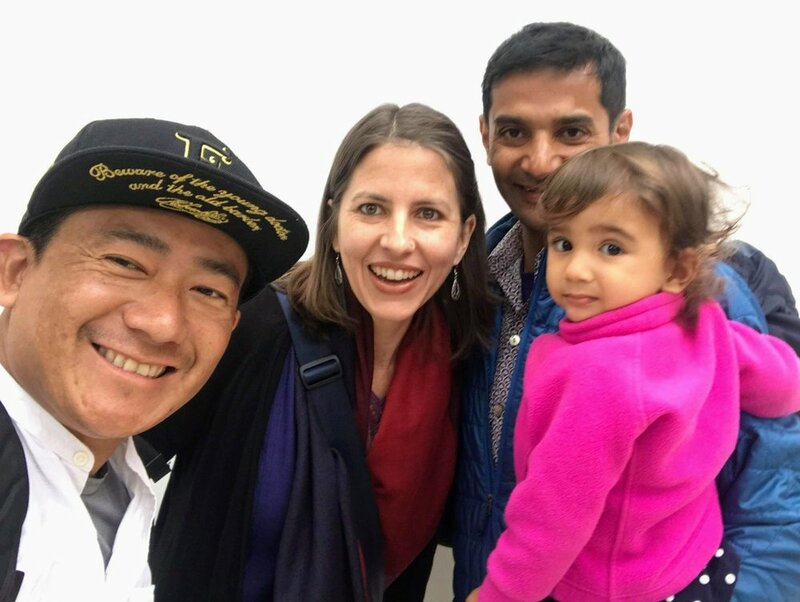 We were grateful that our friend and teammate, Bishnu Gurung, happened to be in Delhi and could join us. Do you provide childcare? 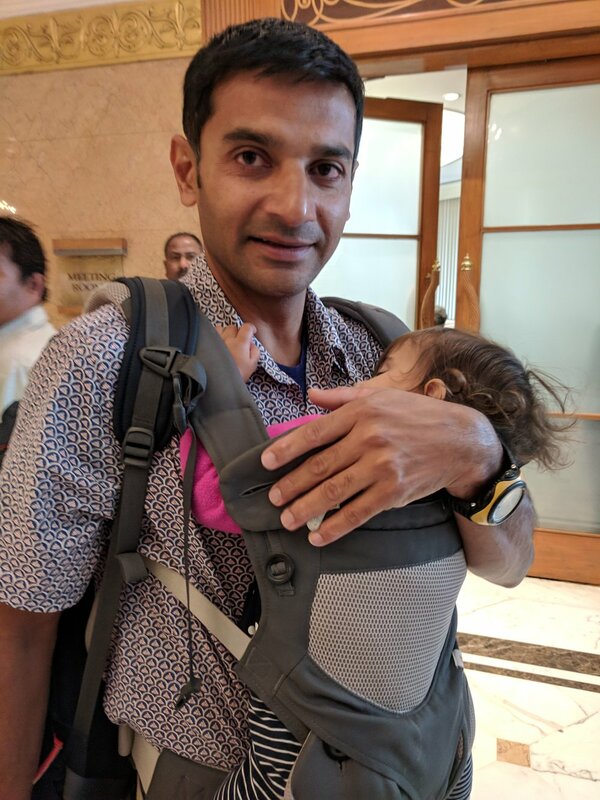 Our daughter enjoyed her first sustainability summit, but also a long nap in the middle of the day. 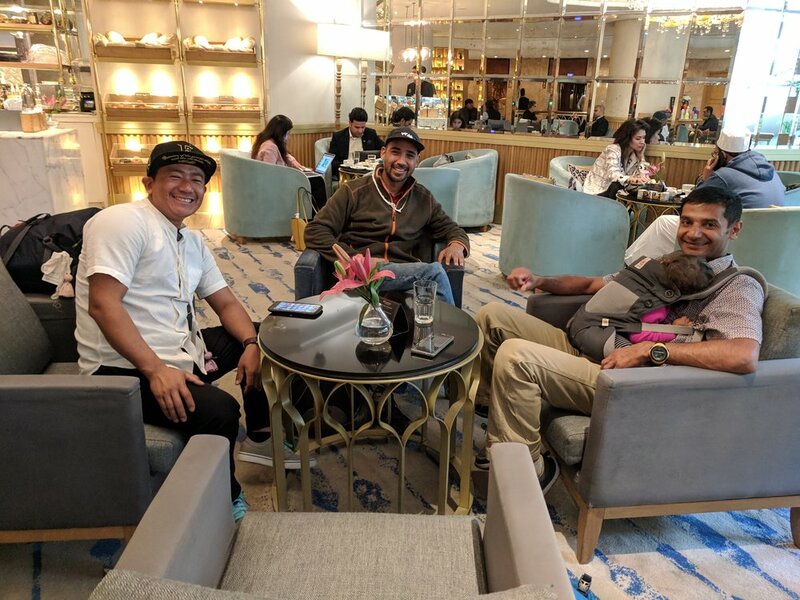 Catching up with friends and teammates, including Bishnu Gurung of Big Smile Nepal and Avilash Bisht of White Magic Adventures, was awesome. Humbled, grateful and inspired to do more! A whole bunch of good humans doing incredible work. Absolutely inspiring!